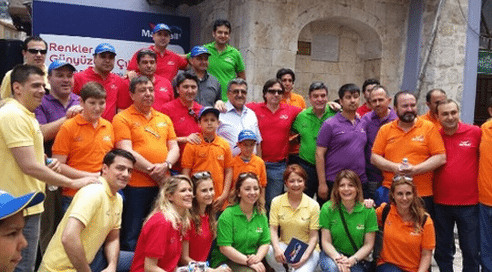 The Let's Colour project chose Ayrılık Çeşmesi Sokağı as it has been starved of colour for many years. 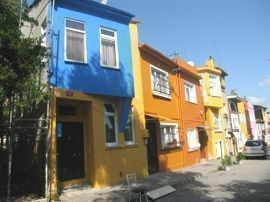 The Let’s Colour project chose Ayrılık Çeşmesi Sokağı as it has been starved of colour for many years. It is a historically important place and has a very impressive story, as it is the main transportation link between east and west. Most of the residents had lived in the community since they were children and wanted to bring back the colours of their childhood. They wanted to live in a place that they could once again be proud of. 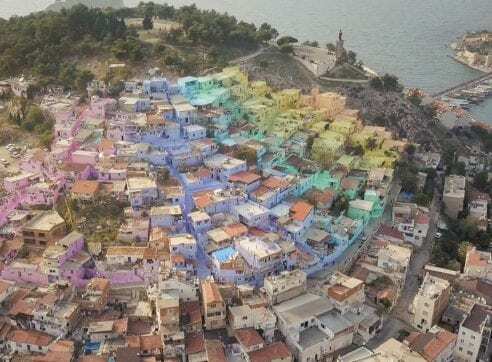 On the 1st of July 2011 more than 700 people, including all of the residents, volunteers from neighbouring areas, the Let’s Colour team, members of the press and a famous colour ambassador all joined in with the painting.  25 different lively colours were chosen by Let’s Colour team and the community to breath new life into the neighbourhood. The residents were especially excited and eager to get their hands dirty and brighten up their walls with colour. Members of the press also joined in with the painting and were witness to a miracle of colour. After the painting was finished everyone downed tools and celebrated the great work they had done to make their community one they can be proud of.